Operatives of the Anti-Kidnapping Unit of the Rivers State Police Command have smashed a kidnap gang responsible for numerous kidnap cases in Eleme area of the state. Acting on a tip-off, the operatives were able to arrest Stanley Mgbiri ‘m’, Mkpowu Blessing ‘m’, and Micheal Hope ‘f’, who are serial kidnappers terrorizing the axis. 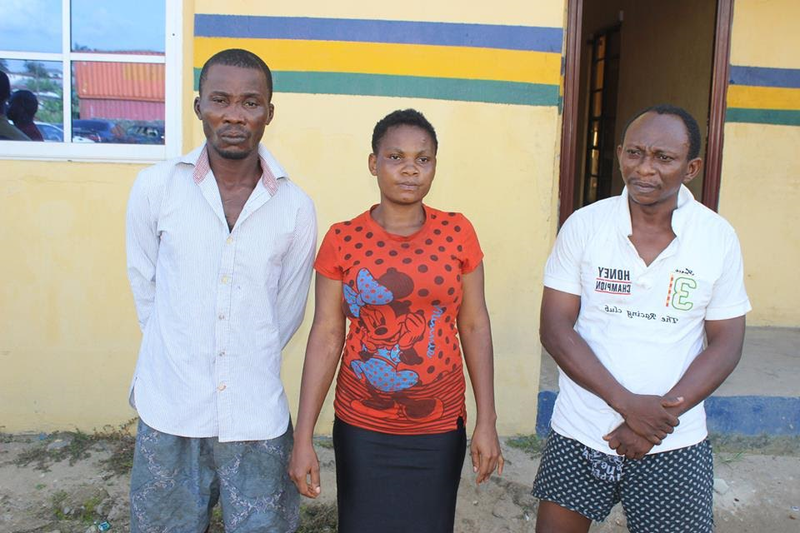 The trio are responsible for the kidnap of a nine (9) year old girl, Miracle John, at Igbo Etche. The suspects were arrested when they threatened to kidnap one Mr. Osato Nwakaji from Onne. They asked him to pay the sum of N3 million into a certain bank account. They threatened to kidnap him as they did to a certain staff of NNPC whom they collected a ransom of N12 million from and yet killed the man. As a bait, the sum of N100,000.00 was paid into their account and when they went to withdraw it, they were arrested. They are presently helping the Police as further investigation is ongoing, and the suspects will be charged to court as soon as investigations are over. 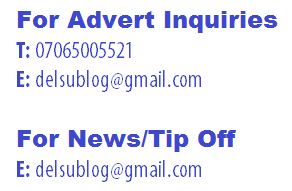 According to the Public Relations Officer (PPRO), DSP Omoni Nnamdi, “the Commissioner of Police, CP. Francis M. Odesanya, is assuring the people of Rivers State of the resolute of the Command to fight crime and get rid of all the criminal elements in the state. He enjoins all members of the public to cooperate with the State Command is its determination to ensure safety for all. He appreciates public cooperation in providing useful information to fight kidnappers and other criminal elements in the state.